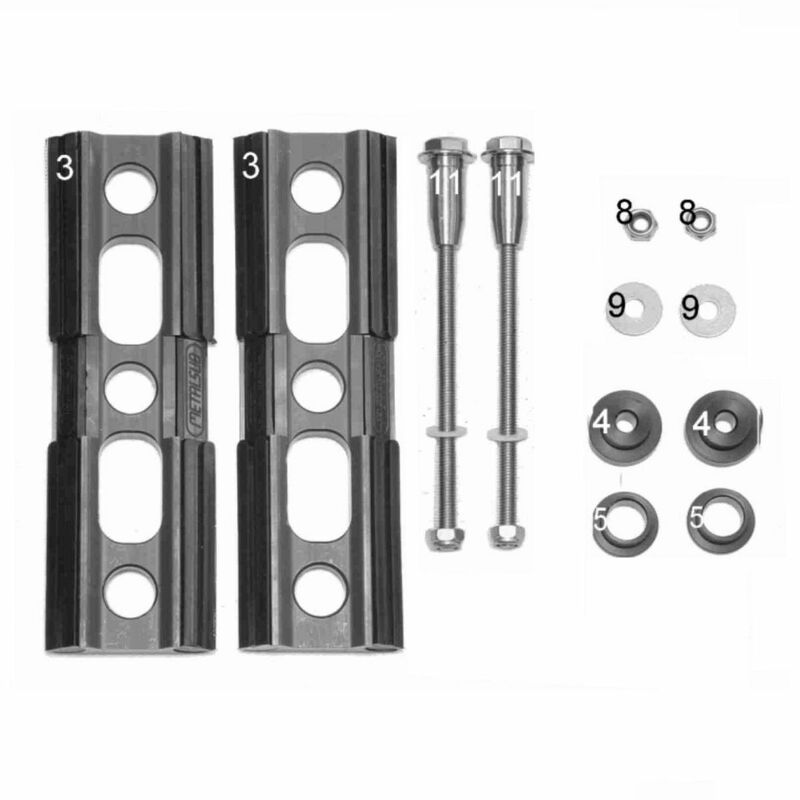 Set 1 contains the parts that you permanently attach to your double set. 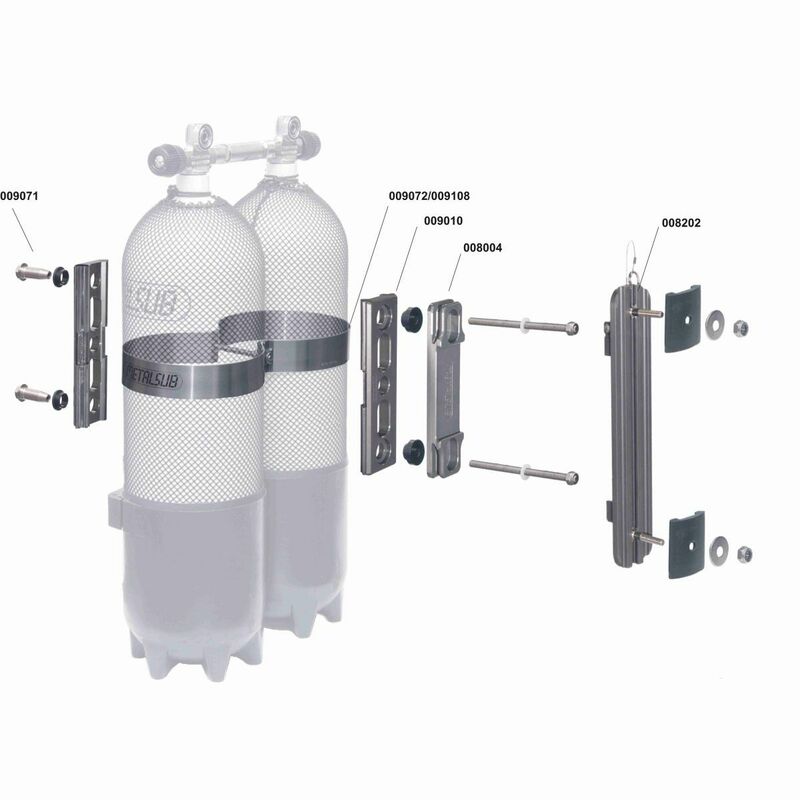 Together with the optional steel twinning belt, it forms a particularly strong connection between the cylinders of your double set. The system is designed in such a way that it basically fits every size of double set.